Discussion in 'Reptile Vendor Reviews' started by reaper44, Jul 25, 2014. I am finally about 3 weeks out from ordering my Tegu. I see that some places are getting Hatchlings in, but i am so scared of online ordering cause i see so many horror stories. 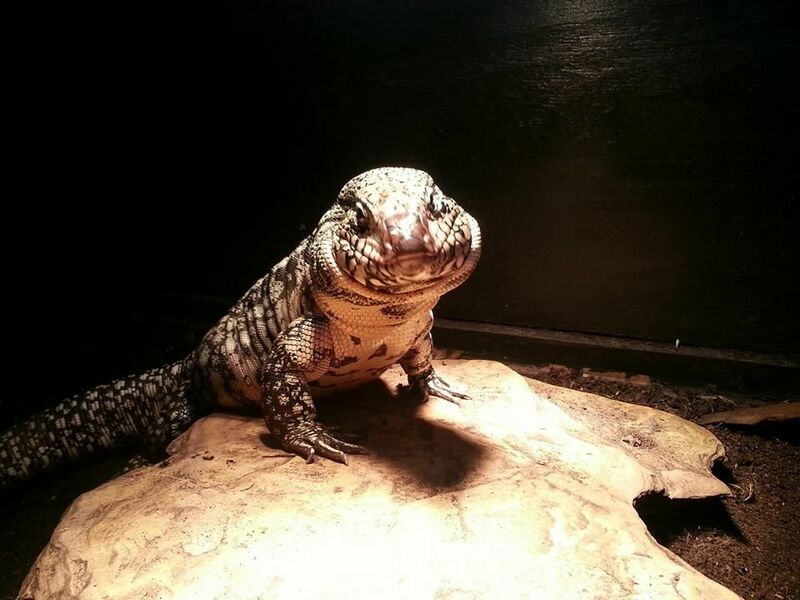 I live in North Texas and there is only 1 shop that i know of that deals with large reptiles and the owner is unsure when he will get any in and i can pay him and he will get me one, or i can wait till they come in which is who knows when.... Just doesnt seem 100% to me... they have been in buisness for many many years, i have even purchased a snake from them before that grew to a massive Corn Snake... the store is called Plano Pets. no online inventory... makes it hard to see what they got. can any make any north texas recommendations, or 100% hassle free great online dealers? Thank you. It just means alot to me to get the best. 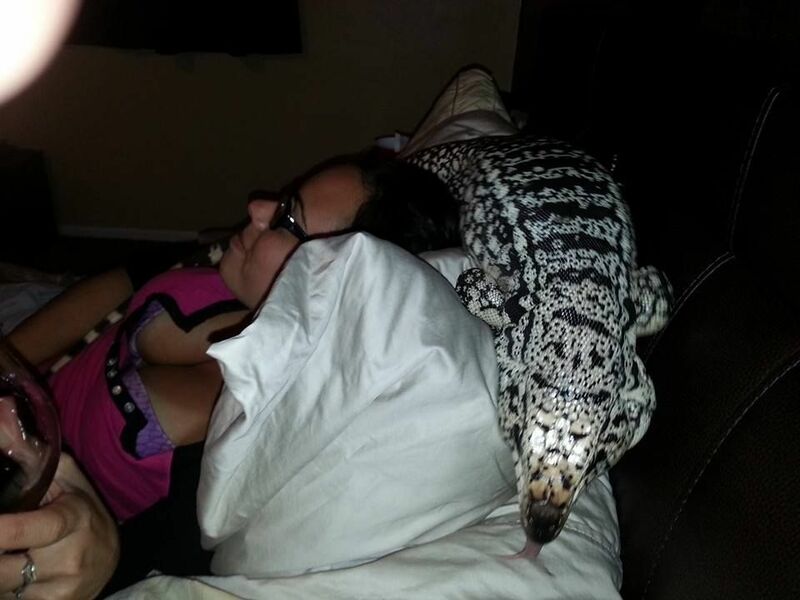 I bought my chocoan/blue tegu from Hectors Habitat. He produces beautiful healthy animals! Heres his website. Loki actually was the biggest one he had at repticon lol. I still think he is the biggest out of that clutch. He's a year old now and just over 11 pounds and at 4 ft. I hope he grows some more. 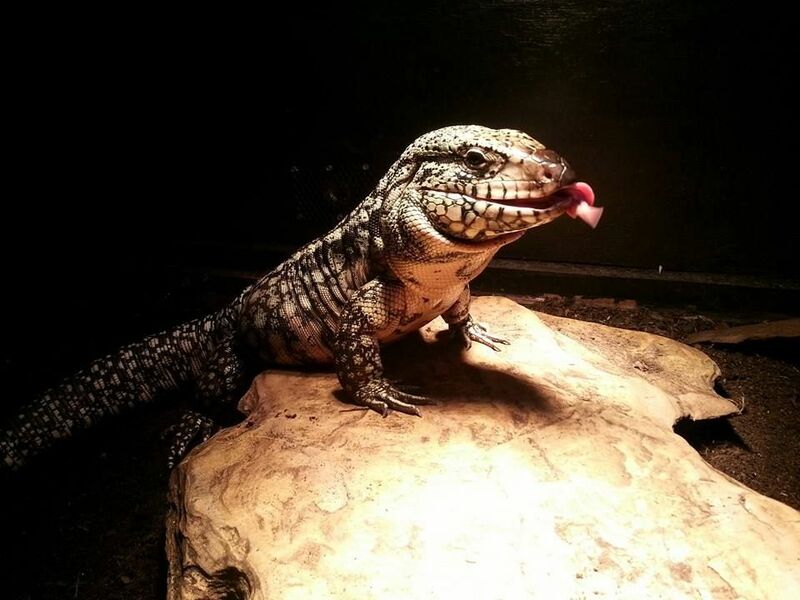 I know his mom is a blue and they are smaller tegus but it seems he took more of his daddies side so I have my fingers crossed he grows to 20 pounds. Thanks! Hector breeds some damn fine animals. He has been tame from day one. Even through puberty. Hey did loki go down for the winter or did he stay up? Curious because it may give me some indication of what Boudreaux may do this year. I suspect that loki may be boudreaux's uncle as his father was omega hectors male cross from last year's clutch. I know it all depends on the lizard and the environment, I'm in KCMO probably a little cooler in the winter than say florida. Just don't want him to sleep for 6 mos! 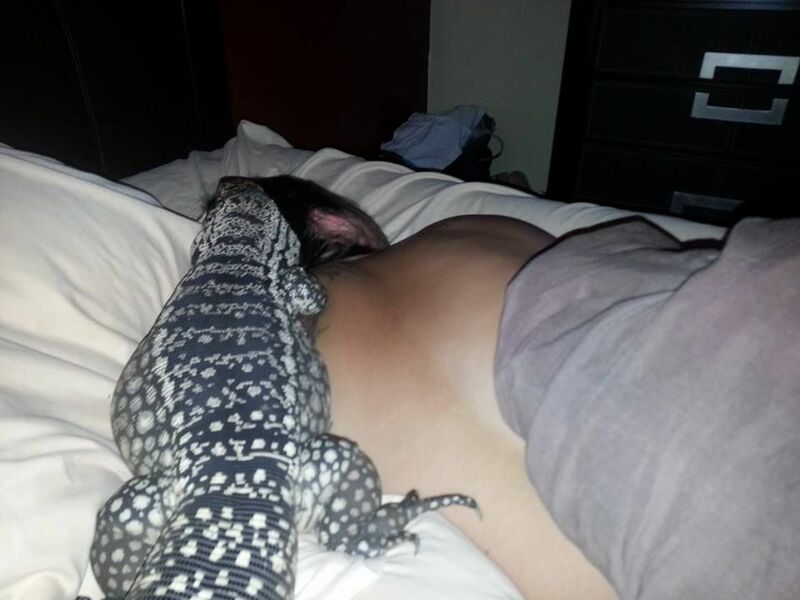 Tegu Terra is widely acclaimed. I've never once read a complaint in years and have seen tons of unboxings on YT from them. Another one would be Ty Park in florida.